Get your next track today! Free downloads are for Listening & Writing purposes only, If you release music using a “Tagged” or Free Downloaded beat your content may be removed via our content ID system, Please purchase a lease before releasing music using my Free Downloads. All purchases made in the beat store are Instant Downloads sent directly to your email inbox. If you’ve purchased and can’t find the beat / instrumental, check your Spam / Junk folder in the email account you used to make the purchase with. If you still can’t find it contact us below. A good clean mix can make or break your music, I am now offering to mix your beats at an affordable rate, that is convenient for everyone. Click the “Order Now” button above and send an inquiry of How many beats you want mixed, you’ll get a reply within 48hrs, along with a PayPal Invoice, Including Instructions on how to send the files. Will You Promote The Song/Album You Produced? Yes, I will post on all my social media outlets, to checkout the song or album and which tracks i produced, just be sure to Email Me. Can I Upgrade My Basic Lease At Anytime? Yes, as long as the beat is still available in the Beat Store, you’ll be able to purchase another License. Do You Collab With Other Producers? Yes, I will add a section to the website about how to contact me and the process of Collating with me. All sales are final, we do not offer refunds, by purchasing on this site you agree to thee terms. Detailed Instructions can be found on the right side of the “Beat Store”. What Happens If I buy an Exclusive? Do I get a detailed license upon purchasing? 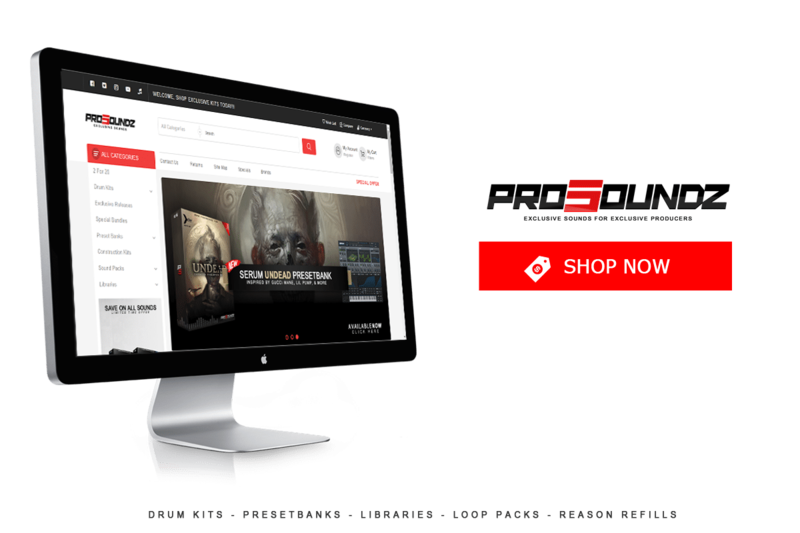 Interested In Buying an Exclusive(s), Ordering Mixing, or Collaborating on Beats? Fill out this form and i’ll be in contact with you within 48 hours.